I've accumulated a handful of kimonos over the last couple of seasons so I thought it would be helpful to compile a post around all the different ways I've styled a kimono. To be honest, I fought the trend for quite some time, but eventually I caved! Whether you need a little modesty, a touch more interest to your outfit, or just another layer for warmth in the frigid air conditioning, kimonos really are a great, lightweight alternative to a cardigan in the spring and summer months. This past Friday, I went to visit CS Gems at their pop-up shop in Highland, IL for the Forever Vintage Market event at the Madison County Fairgrounds. Highland is only about 20 minutes or so away from the house, and I always love doing what I can to support Carrie and Stacy! They had this kimono on a mannequin and I went straight for it! A striped kimono?! Sign me up for sure! I love that it's black and white because it really will pair with all the colors. And I'm such a sucker for stripes. I threw it on over my new blush tank, some destroyed shorts, and neutral wedges for a movie date with the husband Saturday afternoon. It was so hot outside, but you never know how the temps are going to be inside the theater! I made sure to wear longer shorts so that the length of the shorts better matched the length of the kimono. Not that it's necessarily bad if the kimono is longer than your shorts, but for this particular outfit, I just liked the proportions better with more of a bermuda-length in my shorts. To help keep my legs elongated with the bermuda shorts, I went with my neutral wedges for height and so my feet just disappear. I didn't want to wear any shoes that would visually compete with the kimono. Wearing this black and white kimono with any solid pastel color is an easy bet for warm-weather styling. The outfit I originally put together for my flat lay on Instagram was with the light colored sage top I took with me on our Kentucky trip last week. I was going to wear this exact outfit for the blog photos but decided to give you another color pairing option instead with this blush tank. Kimono outfit idea #1: Over a romper. I think rompers and kimonos were made for each other. They're the two quintessential wardrobe pieces for summer, so why not throw them into an outfit together! Normally I reach for a denim jacket if I need warmth for a romper, but the kimono is a great alternative. Kimono outfit idea #2: Over a tank dress. You know I love tying a button up over a good tank dress! But sometimes that look can be a little more casual than you're wanting, and that's when a kimono can step in and dress up your look a little more. Kimono outfit idea #3: With jeans. Anything + jeans = an outfit so wearing a kimono with jeans is also an easy option. I would avoid straight leg, boot cut, or flared jeans with kimonos because the silhouette may not be the most flattering, but with your skinniest of skinny jeans, you should be good to go! Kimono outfit idea #4: With a tunic tank and leggings. This is a combo I reach for most often when I'm trying to go from workout to real life or from the office straight to teaching Pilates. Actually, this past weekend, I had to teach a couple of classes in the morning - I was wearing leggings with an open back tee and a strappy sports bra. Afterwards, I had an eye appointment and I thought the backless workout top would be a bit too daring for the eye doctor. So I grabbed this floral kimono and threw it on for modesty, switched out of my sneakers, and voila! I was ready for real life. I love that convenience! My one beef with kimonos is the constant fidgeting to keep them on my shoulders! It drove me bonkers! I tried using the double sided Hollywood tape, but it would still wiggle free eventually. I started saving those teeny tiny safety pins that often come on new clothing tags and have been using them to discretely pin my kimonos to my tops on each side around my collarbone area. I used a larger safety pin for the purposes of the infographic above so you could see it better in pictures, and even this larger one isn't noticeable. This trick has definitely given my kimonos new life! And there you have it! All things kimono-related in one post for you. I'm quite surprised how much I love them. My most favorite way to wear them is over a bathing suit. On a beach. Sigh. I need to make that happen! Have a great week! Your striped kimono is beautiful! :) I'm a big fan of kimonos and it's always sad when it gets too cold to wear them like it is right now - luckily our winter doesn't usually last too long! The safety pin trick is a good one too - Most of my kimonos tend to stay in place but I have one that slides everywhere - will need to give this a go when the boys are bigger. Too easy for them to tear it by tugging on it like they usually do haha! 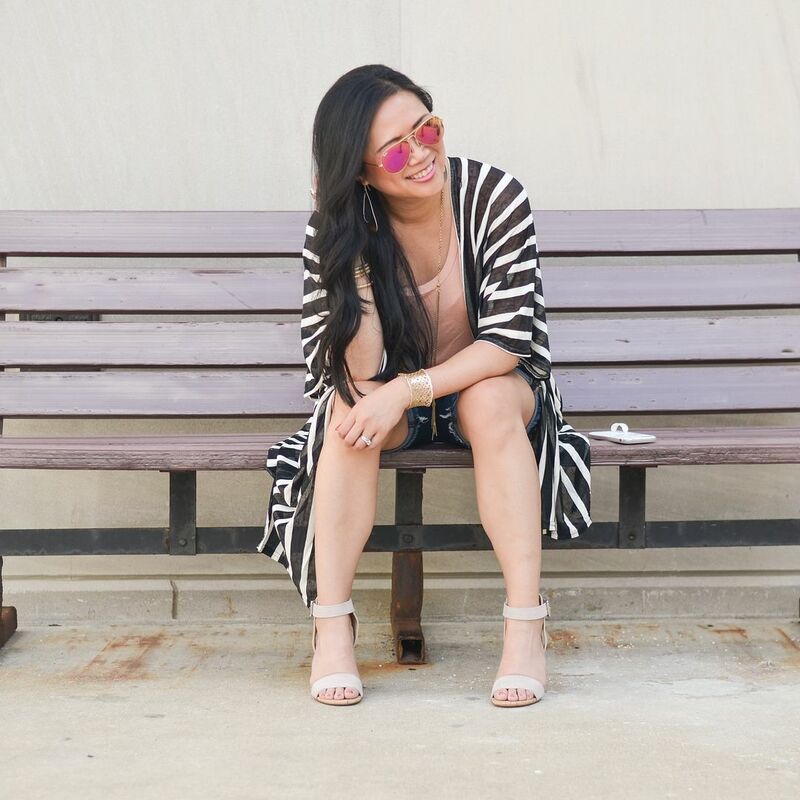 Love this striped kimono! Actually, a kimono is the one item that I think might be missing from my wardrobe, but you've inspired me! Thanks for hosting! 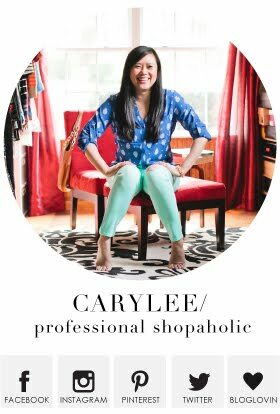 i love the striped kimono and great tips! kimonos are definitely a tricky one for me! Love your new kimono, I only have one and your new one is too cute. Also thanks for this tip don't know why I never thought of that. I love kimonos and have also acquired quite the collection over the past few years! That green one you styled with jeans is gorgeous! They are all beautiful as I haven't met a kimono yet that I didn't love! And I love the trick for keeping the kimono from sliding off your shoulders. I need more kimonos in my closet. Love the stripes and your styling tips! That's such a great idea to keep the kimono up!! That striped kimono is amazing. They are usually always florals. I really like this one. Great styling too! What a clever idea to pin the shoulders! And the striped kimono was definitely a winning choice! So cute. I love Kiminos! I have a couple myself. 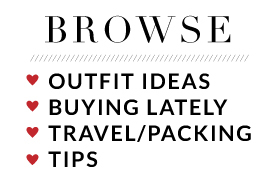 I love the different ways you styled yours! I'll have to try them! 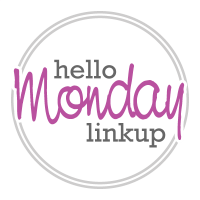 I hope you join Ladies Who Link Up on Friday! Peace! You have the best kimonos, and I'm loving this striped one. I love how they can styled so many different ways! I love kimonos! I was hesitant about them at first, but I own two and wear them all the time. They look great over anything! Love them with a simple tee and shorts. I like the idea of a kimono over a romper, and this safety pin trick is a great tip! 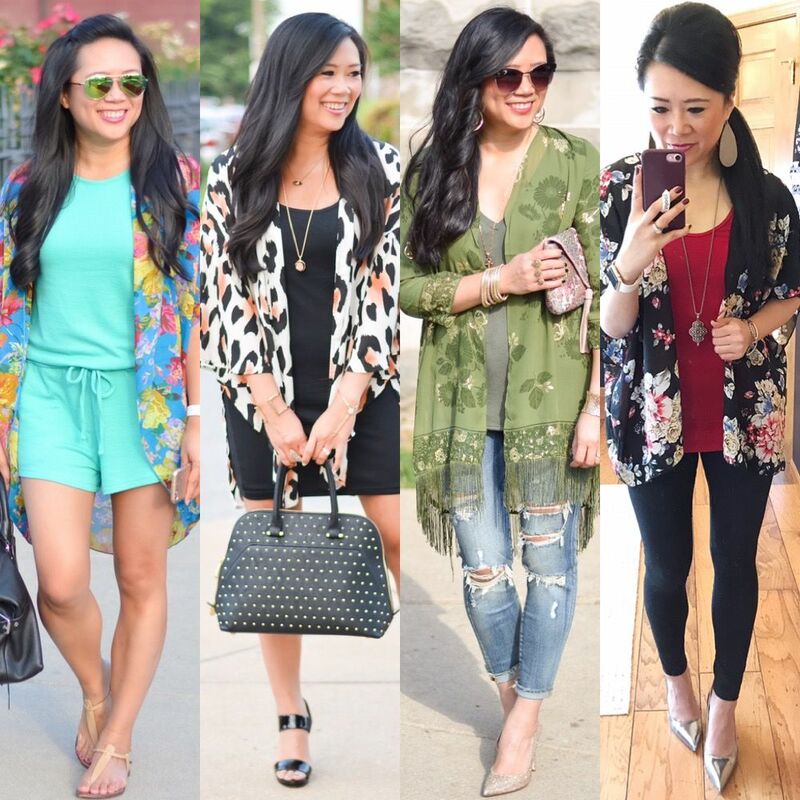 Love your outfits with the kimono! I just bought a kimono/cover-up wrap from the LOFT a few weeks ago and I can't wait to style it! Genius tip with the safety pin! I have GOT TO get a kimono! Super cute look and hooray for safety pins!! !